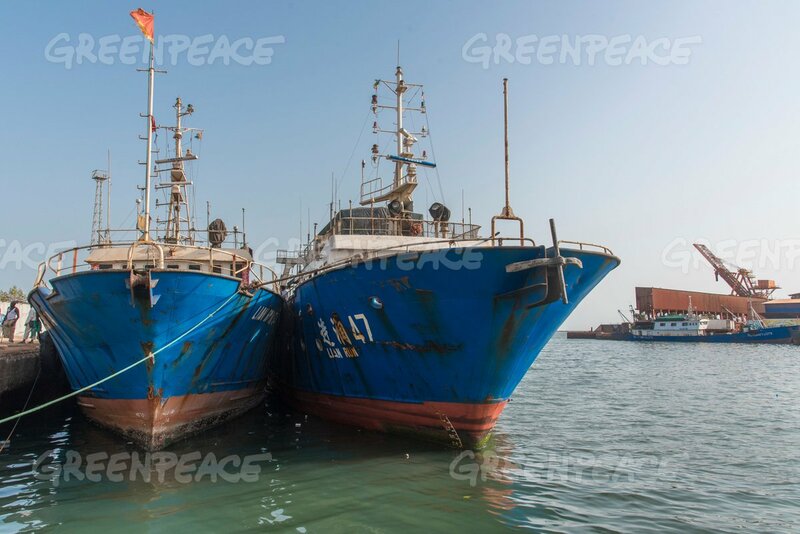 Source: EJF, OCEANA, WWF Author: EJF, OCEANA, WWF The Spanish Government has today  announced penalties that could reach more than 11 million Euros against Spanish nationals, including companies involved in illegal, unreported and unregulated (IUU) fishing. Source: IHS Blog Author: Alex Gray More people are giving thought to where their food comes from, and there is perhaps no better example than seafood. 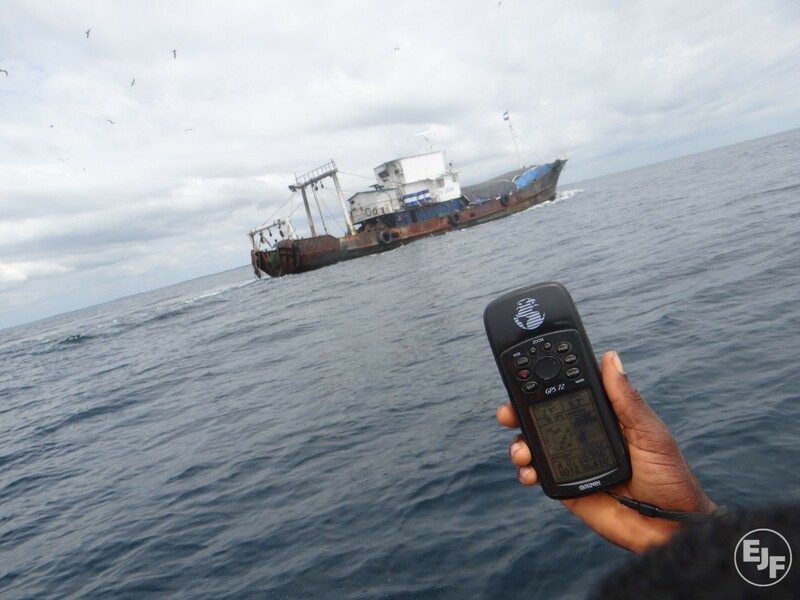 Source: IUU Fishing Blog Author: House of Ocean Illegal, Unreported and Unregulated (IUU) fishing refers to infringements of management and conservation laws established to regulate fishing activities in national or international waters. It is a persistent phenomenon that thrives due to complex interactions. Source & Author: House of Ocean Council Regulation 1005 / 2008 (the IUU Regulation) is a European Union (EU) legislative tool designed to reinforce and support pre-existing normative measures established by the international community to control illegal, unreported and unregulated (IUU) fishing.